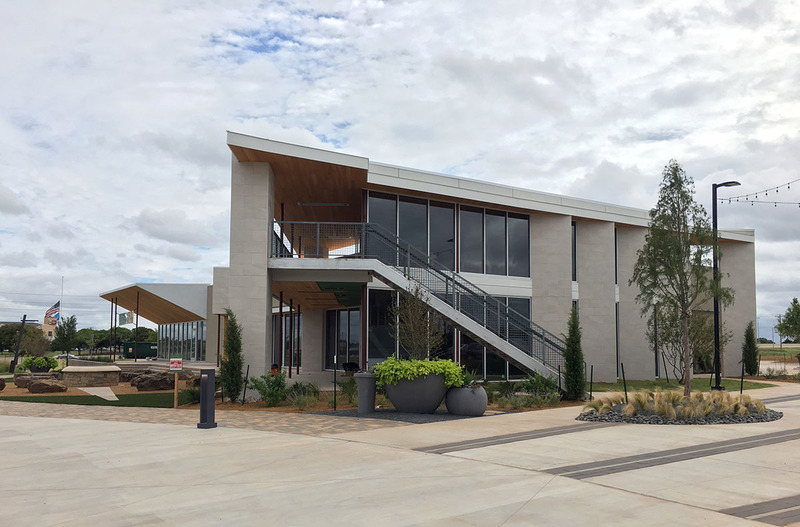 Provision Concepts will soon open their third restaurant in the Chisholm Creek development with Birra Birra, a wood-fired brick oven pizza concept that will also have a heavy bar emphasis. 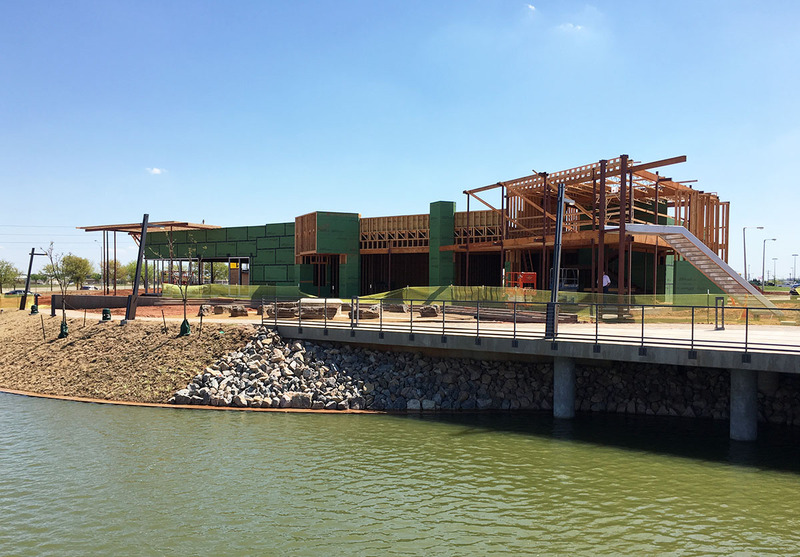 To be located on the east side of the lake at The Point at Chisholm Creek, Birra Birra ('birra' is the Italian word for beer) will join Uncle Julios and several more restaurants and retailers which will ring the water's edge. 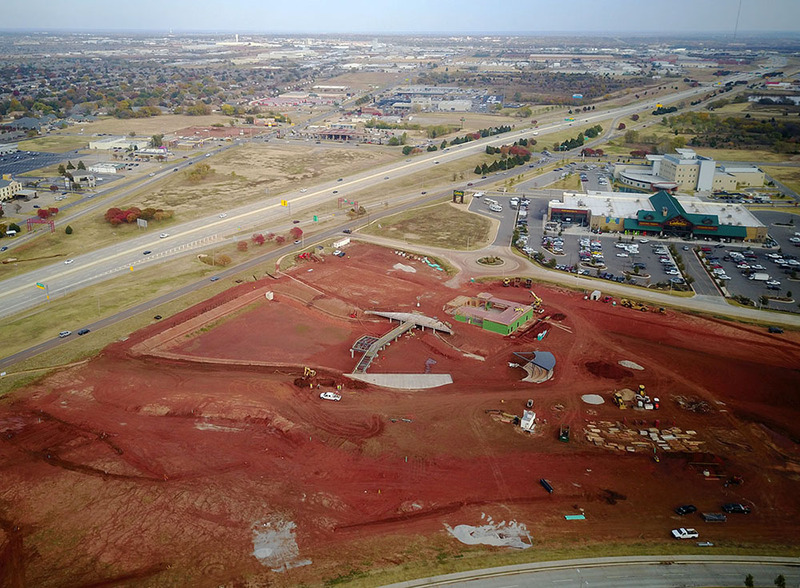 In addition to Broadway 10, Hatch and Sidecar in downtown's Automobile Alley, Provision Concepts also operates Sidecar at Tract 30 in Chisholm Creek and recently started construction another Hatch location in the same development. 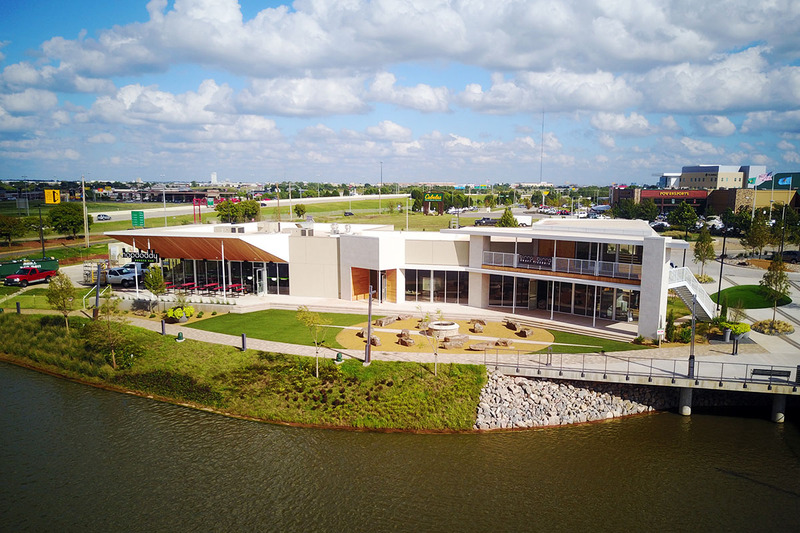 And just last month, the group took over operations of West on N. Western near Nichols Hills. 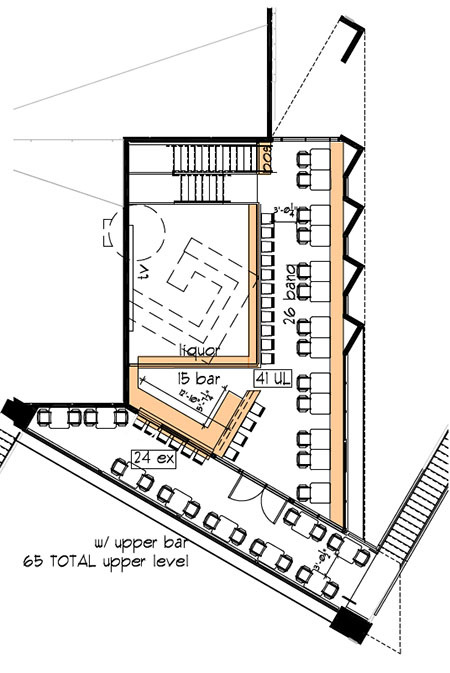 Provision will also open an ice cream and gelato parlor adjacent to Birra Birra. 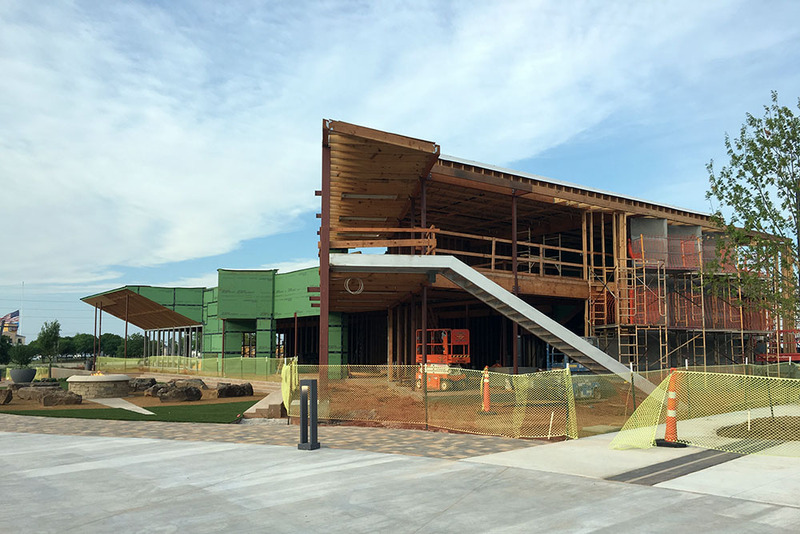 Another restaurant – yet to be named – will be at the north end of the new building. Besides great pizza and other Italian favorite, Birra Birra will featured one of the very few ice bar / frosted rail systems in the state. Craft beer will be served at 32 degrees complete with frost rail to complement a great wine by the glass program along with craft cocktails. The two-level design by Fitzsimmons Architects features water-facing patios both upstairs and downstairs. “Brian (Fitzsimmons) has continued to win award after award on several of our properties. He’s a talent we consider ourselves lucky to get to work with. Same for Stan Lingo – stand-up guy and builder,” Provision Co-Founder Aaron Soward said. Fitzsimmons has designed all the new-construction Provision operations. The other Co-Founder, Jeff Dixon, has a long-standing passion for brick-oven pizza and brings extensive experience from previous restaurant management. 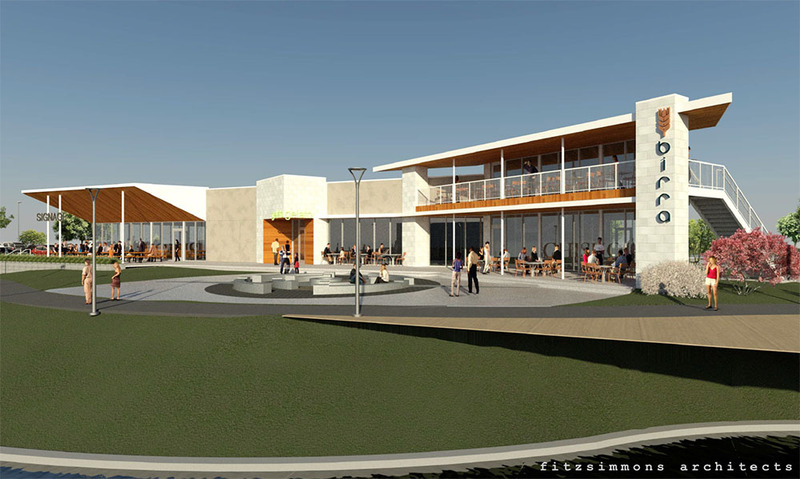 Birra Birra will offer great views of the sophisticated water features at The Point, as will the ice cream and gelato shop. Is Midici still happening next to Tract 30? Love this concept and the building is beautiful. 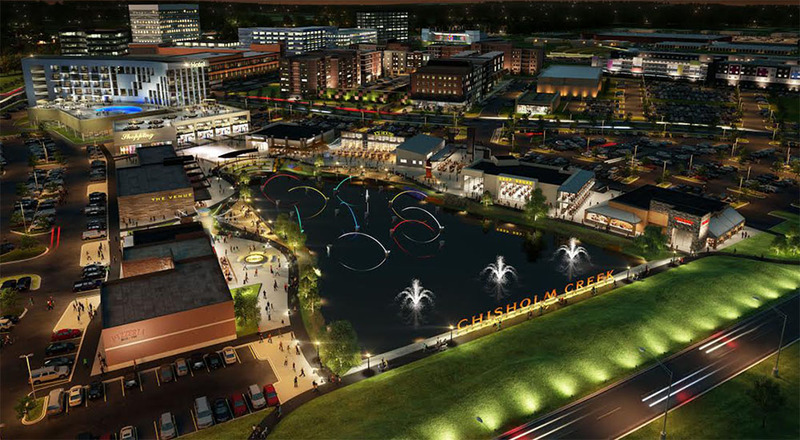 Chisholm Creek is really becoming a cool spot... And much more to come. Had the pleasure of meeting Aaron and Jeff a few years ago when they started Broadway 10. Not bad for 2 guys that worked under the HSRG umbrella for a while and then went out on their own. They are both down to earth guys, easily approachable, and are in touch with the public. Probably why they have been a success!!! This place is going to be nice!!! It’s stunning. But man...the hard surfaces. It’s going to be a cacophony when it’s busy. Although it is only the renderings - perhaps they are using other materials. Agreed with above. I'd also add that it is almost too pleasant looking. Might need a library card to gain access. I was under the impression that that's the intention in modern restaurant design - use hard surfaces to amplify noise, in order to 'encourage' patrons to not linger too long. So, you are saying making people uncomfortable is part of good restaurant design? Usually what results is people just don't return to places that are not pleasant or are in fact uncomfortable. So, I doubt this is an intentional design strategy on the part of the restaurant. It usually is a designer trying to be cool but not really understanding what it takes to satisfy customers. Never said it was good. 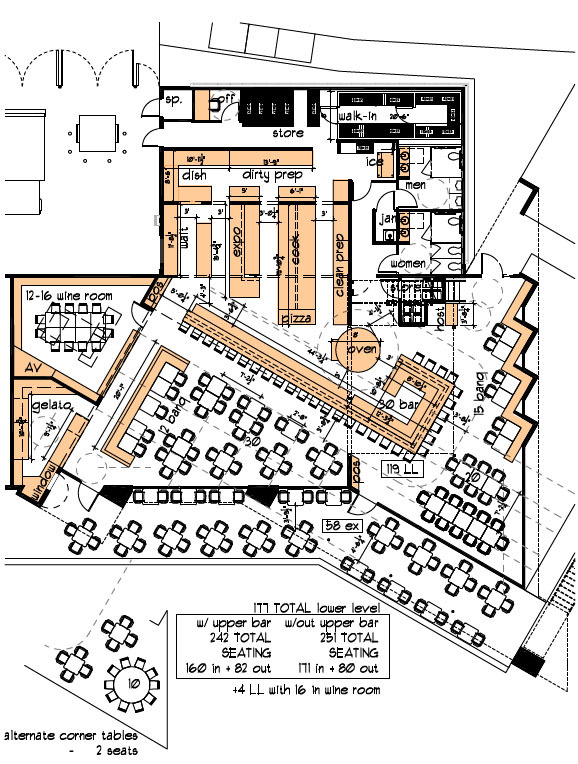 I just don't think every new restaurant is loud because of design oversight. I think architects are not acoustical engineers and they underestimate the effect their materials choices, angles, ceiling heights, etc. have on the loudness. It is often this way with lighting in restaurants.